Tens of thousands of lives lost. Hundreds of thousands evacuated from their homes. 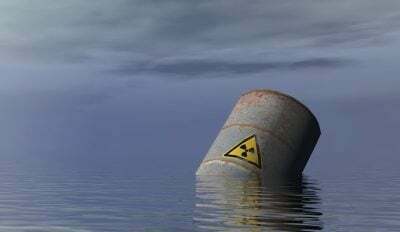 An environment devastated by radiation — and now, TEPCO wants to dump hundreds of thousands of tonnes of radioactive water into the Pacific Ocean.